What happens when somebody gives you something free? Are you supposed to just take it, no matter the performance, and be grateful or are you at liberty to frown upon the shortcomings and walk away? Well, I believe you can frown and walk away – especially if there are alternatives. So, how does the Free EaseUS Data Recovery Wizard Pro level up to such a temperament? Well. It is quite the impressive tool and does the job mighty fine. 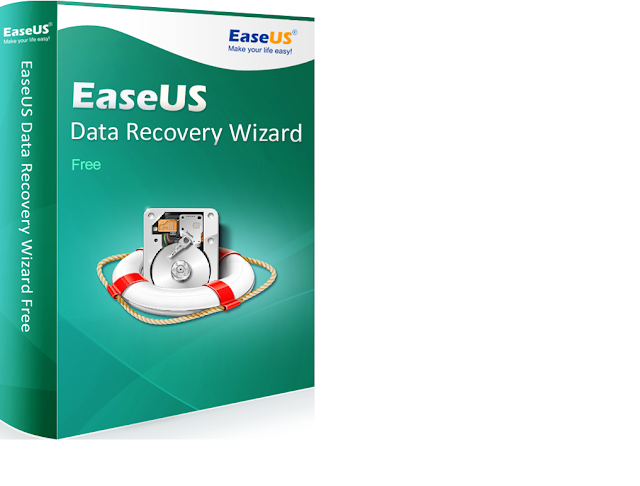 EaseUS Data Recovery Wizard Pro it is one of the best data recovery software in the market ,it works on virtually any type of files from hard drives portable drives and even raw partitions. 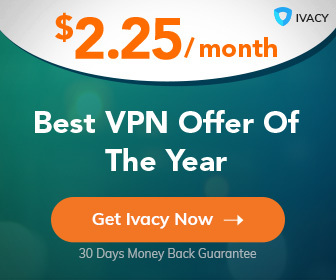 It will salvage data lost due to formatting, deletion, virus attacks or damaged partitions. An innovative quick scan feature scans your hard drive or target device to list the lost files. This avails all files to superficially lost files and lets you recover what you want. If you don’t find what you want with the quick scan, you can run a deeper scan to recover data from ‘complex’ losses. Everything about EaseUS Data Recovery Wizard Pro makes me want to recover more and more data it’s the best Data Recovery Software. The user interface gives it a thoroughbred demeanor that will always let you focus on the task at hand – recovering your lost data. The three main choices will either have you go for Deleted File Recovery, Complete Recovery or Partition Recovery. I personally love this functional simplicity. If you remember your file type and its location, you don’t have to waste time scanning the entire hard drive. You can direct EaseUS to a specific location and dictate what file type it should look for. Telling it to ignore bad sectors could also speed up things when searching through bigger drives. To test its success rates, I copied some files onto a flash drive and deleted it. The deleted file recovery option was quick on finding and retrieving the files. It even could find the files even when I had overwritten the entire disk with new data (I did a single overwrite. I don’t think it is fair to push it through the pain of recovering from multiple overwrites or shredded files). I recovered 48 of the 50 files I intentionally lost. This is a good success rate. Everything is in three simple steps. Scan, identify, and recover. The preview mode ensures that you only recover what you need. This makes it faster and reduces the chances of spoiling future recovery passes. Honestly, this is the only bad thing I could find on EaseUS Data Recovery Wizard. Portable versions are pretty cool – especially if you move around a lot and could be in a position to recover deleted data from another machine without necessarily installing the software. EaseUS Data Recovery is an amazing easy to use tool that does what the designers told me it will do. This is the kind of freeware I live for. You should consider getting a copy now. You never know when you’ll need it.